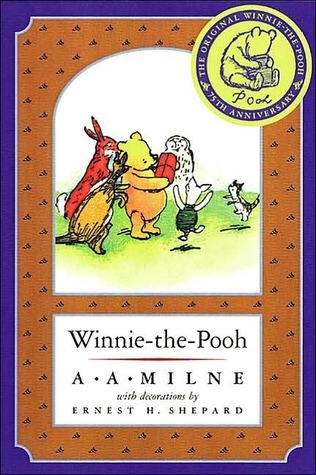 One of my first independent reads as a child, this adorable children’s book is absolutely hilarious and shows the strength we all carry within us. Gilman’s whimsical tale is brilliant and full of life! 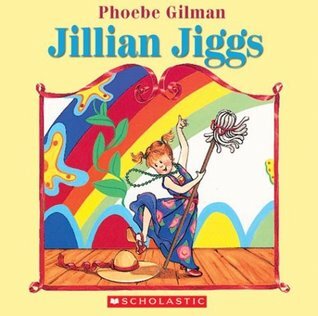 Full of vibrant colours and an equally vibrant main heroine, kids will grow to love the adventurous Jillian Jiggs and learn how far one’s imagination can go! This is probably one of my favourite books that I read in 2016; the rawness and authenticity of this story makes it seem so much more realistic, drawing awareness upon the hardships people go through and demonstrating how we can make a positive change to someone’s life simply through kindness and friendship. This series was extremely popular when I was a child, to which I’m not surprised. The way in which Stan and Jan are able to convey important messages to children in a way they can comprehend is astounding, making it an extremely fun and laughable read! Not only was I obsessed with the books as a kid, but I also loved the television show. What’s great about Franklin is that he isn’t perfect and he’s a hero with flaws, showing how even extremely loving people such as Franklin can make mistakes but can also fix them and learn from them. This absolutely adorable children’s book is such a great story when explaining to children how families come in different shapes and sizes, genders and orientations. It’s a simple way to show that there isn’t just ONE type of family, that love comes is a variety of ways. Also…the main characters are super cute penguins…so that’s a bonus! Similar to And Tango Makes Three, Oelschlager’s fascinating picture book brings to life the beauty in different family dynamics and how love is not bound by minimal things such as gender. With a need to fight for LGBTQ+ rights, I want my future children to know that all these forms of love are more than okay…they are just as normal AND acceptable as heterosexual love. If you know the story behind this book, you know that the meaning behind it is beautiful beyond words. Loving a child no matter the ups and downs a life is a tremendous thing; letting them KNOW you love them is another. This isn’t just a children’s book in my eyes; it’s a guide to adults on how to be a loving and caring parent that can show your children the wonder and beauty within the world. As most of you know, this is one of my favourite books. It’s a magically uplifting yet sorrowful book, showing how much love can give us warmth yet can cause a sting if not given carefully. We must be careful for what we tame. 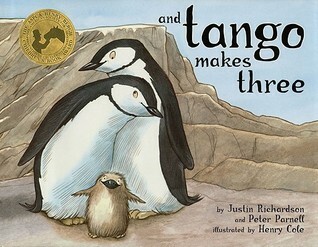 Now…HERE is my favourite children’s book of all time. Honestly, putting my love and appreciation for this book into words is rather difficult; it was one of the hardest book reviews I ever had to write. It’s a story for all ages, giving different life lessons and meanings when read during different periods of our lives. This is will be a book that I read until I’m old and gray, hoping that my children will too. Hopefully you all enjoyed this post! What are some books you want your children to read? 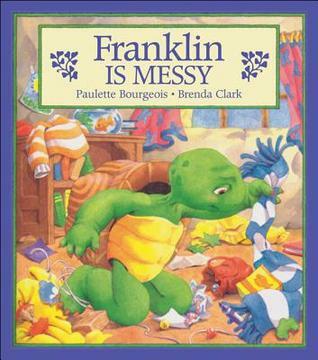 I loved Franklin as a kid too!! And The Little Prince still is among my favorites. I love your choices! Thank you! Little Bear was another book and show I really loved when I was younger. There were SO many good children’s shows and books when I was young! Some of these are children’s classics, and I remember reading them as a kid! Franklin was awesome! Also, I’d like to check out Wonder. I still can’t believe I haven’t read it yet! Wonder is a beautiful book – it really opened my eyes to the concept of facial differences and I also could relate a lot with my brother but on a different spectrum. I really think a lot of people could learn from it, young and old. You can NEVER go wrong with Winnie the Pooh. That’s an absolute classic. Oh my goodness, I forgot about Franklin! I loved him! And of course Winnie the Pooh has to be number one. I so remember reading Franklin the Turtle when I was little…and watching the TV show as well. I love this post! 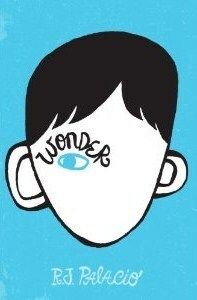 Wonder is on my list. I also loved The Berenstain Bears, Franklin, Arthur, and Wishbone! From what I’ve seen in regards to your reading choices, I think you’ll really enjoy Wonder. And they are all so amazing!!! 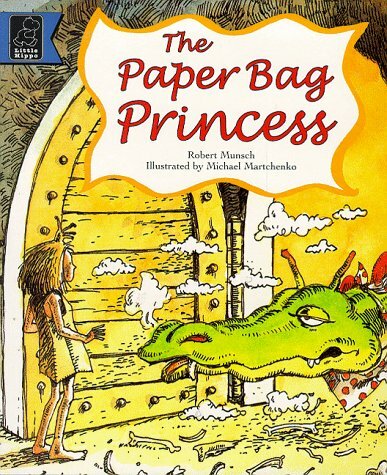 Oh, my gosh … HOW many times did we read “The Paper Bag Princess” to our girls? 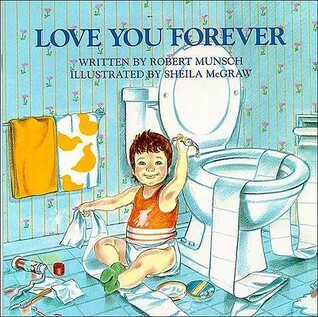 And I made up my own tune for the “Love You Forever” song. 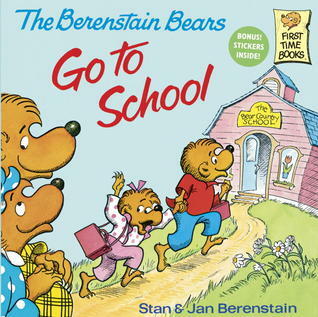 I used to read that book around a lump in my throat because it got me every time … Franklin is such a sweetheart, and the Berenstain Bears were always great for life lessons told in an accessible way. 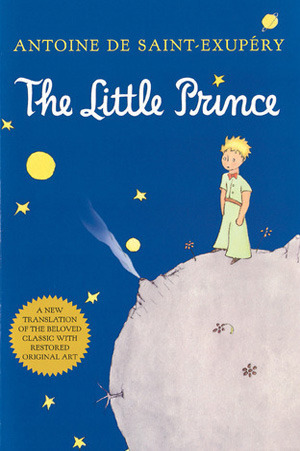 “The Little Prince” is just … well, you KNOW how I feel about that book. My girls and I read “Wonder” out loud together, and all of us cried at times. I’ll add to the list: “The Sky is Falling”, “Looking at the Moon” and “The Lights Go On Again” (all by Kit Pearson). These books are about the journey of a young war guest from England to Toronto, Canada, and her experiences here. They’re quite simply amazing. I’ve read them so many times they’re falling apart, and my girls have read them, too.